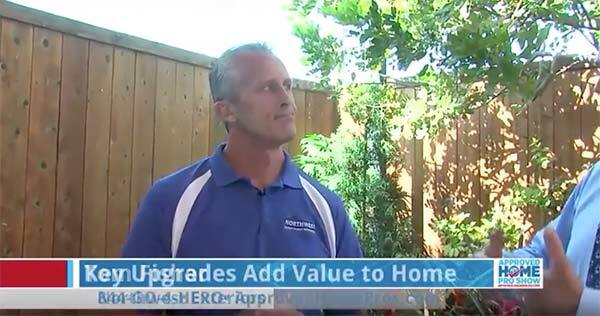 If planning to replace windows for your next home improvement project, we can help! Northwest Exteriors offers a wide assortment of windows and expert installation service to residents throughout all of San Diego. 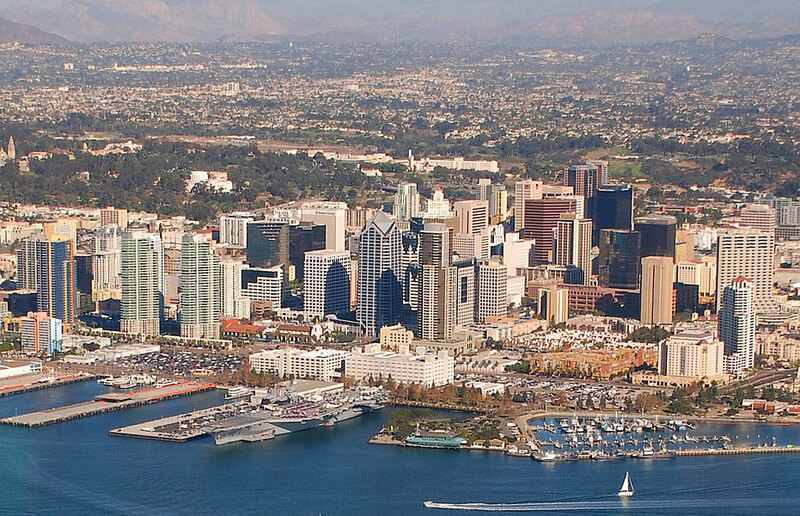 We have the windows you’ll need, perfectly suited to match the climate and weather conditions here in San Diego. 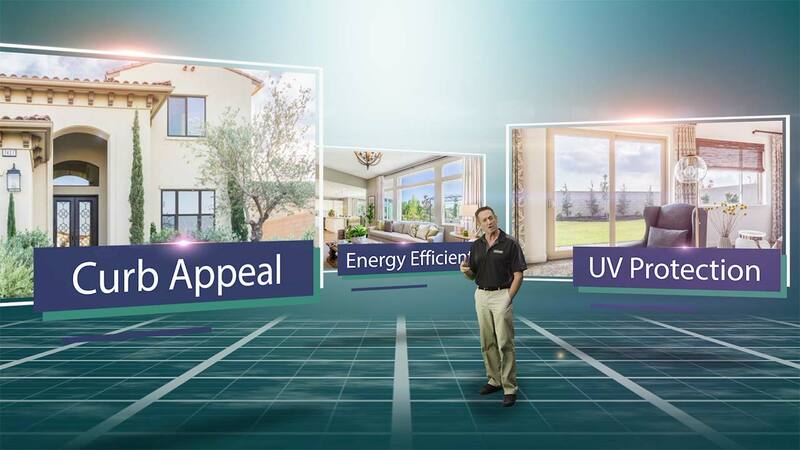 And, as preferred contractors for some of the largest and most popular window manufactures in the country, we know exactly how to help you choose the most energy efficient windows, based on your budget, home design and San Diego location. Our experienced Northwest Exteriors project managers are committed to helping you choose from an assortment of window styles to best suit your home. Then, depending on your home’s decor, you may choose from a variety of colors to best compliment the interior and exterior of your home. With so many different options available, we’ll help you choose the very best windows for your home at an affordable price. Northwest Exteriors has long been a leader in the San Diego home improvement industry. With more than 25 years of professional experience, Northwest has built a solid reputation for dependability, craftsmanship and service. You need to look no further than Northwest Exteriors when selecting a San Diego home improvement company when you want the job done right. 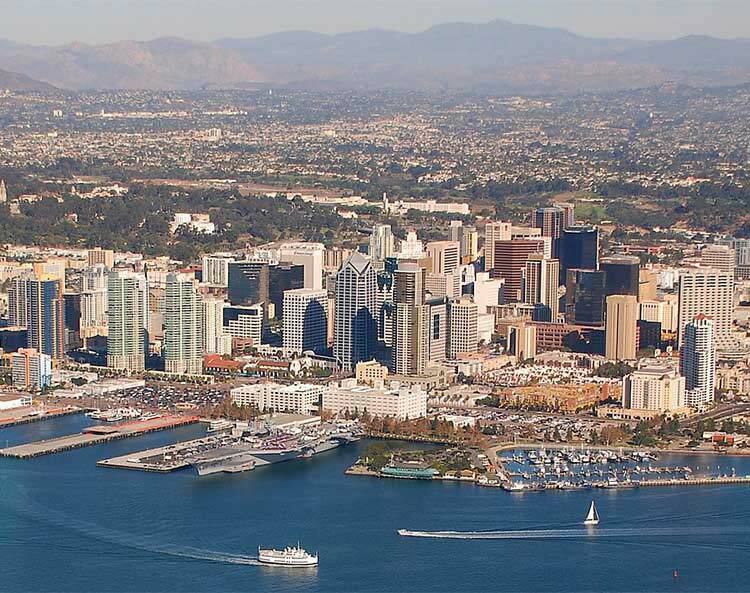 Nearby cities and communities served from our San Diego location include all San Diego County. The windows look great and we love the quality of the product and the workmanship. I thought that the company and everybody I dealt with was very professional. San Diego is known for it’s pleasant climate but it does come with a down side. In fact, the closer your home is located to the ocean the more impact the salty air will have on your windows. Although there’s no way to completely prevent this type of corrosion, we can help you be proactive by choosing suitable window frames. 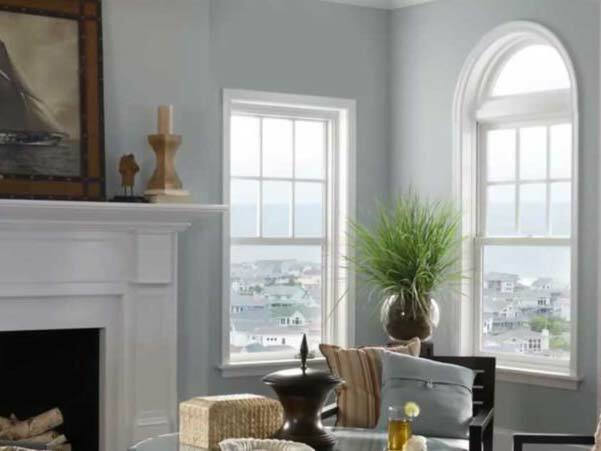 If your home is located further inland, you may have less worry about long term durability, providing more window options from which to choose. Our experienced Northwest window team in San Diego can provide the guidance needed to help you make informed and accurate decisions with regard to your home improvements. Remember, regardless of where your home is located, using poor quality windows will result in poor reduced insulation and higher energy costs. 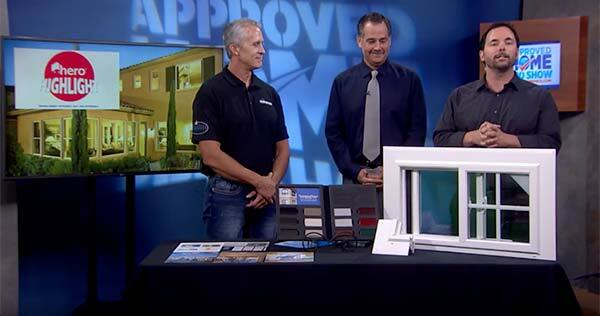 Call Northwest Exteriors to make sure your next window replacement project a complete success! If your home is located in San Diego near the beach, you’d be right if choosing fiberglass framed windows. Try to avoid metal parts as much as possible. 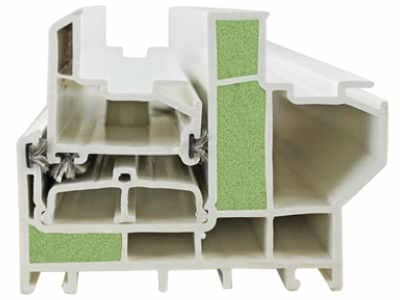 You can use vinyl and aluminum window frames, but keep in mind these materials are not as well suited to the San Diego climate as Fiberglass. If you must use metal parts keep in mind the hot-dipped metal, galvanized or stainless steel fasteners would be the best choice. 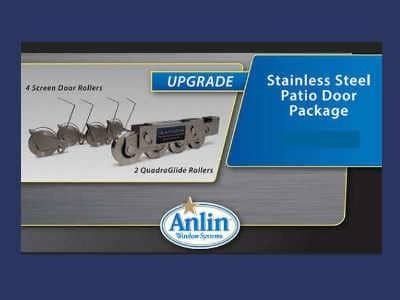 When it’s time to replace the metal rollers under your sliding glass doors, we recommend using stainless steel if possible. 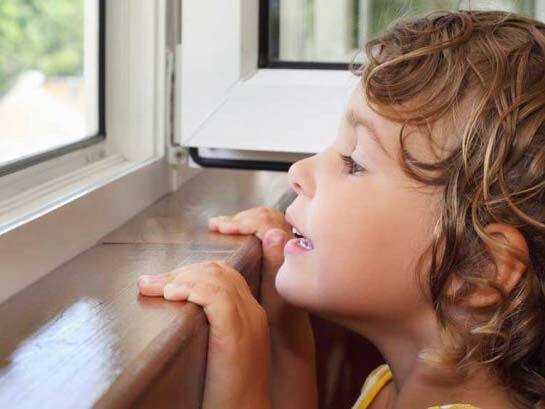 To get the most life out of your windows be sure to clean frequently. As the salt particles build up on your windows, clean them off using fresh water. Cleaning the exterior finishes of your home on a regular basis should loosen the salt grime and will help minimize corrosion. Also, keep some some WD-40 on hand and use it to keep metal parts operating smoothly.